The Micromega CD-30 CD player has been designed with elegant, understated lines. Its 5mm-thick aluminium front panel (cut from the same block as the housing) is a large part of this minimalist design. The top cover is also made of aluminium, perfectly complementing the front panel. The body provides a stable, rigid housing for the mechanism and protects the electrical circuits from external EMI and RFI interference. The 10 character blue dot-matrix display is provided by Micromega’s own software. Its stereo RCA analogue output on the back panel means it can be connected to an integrated amplifier (e.g. 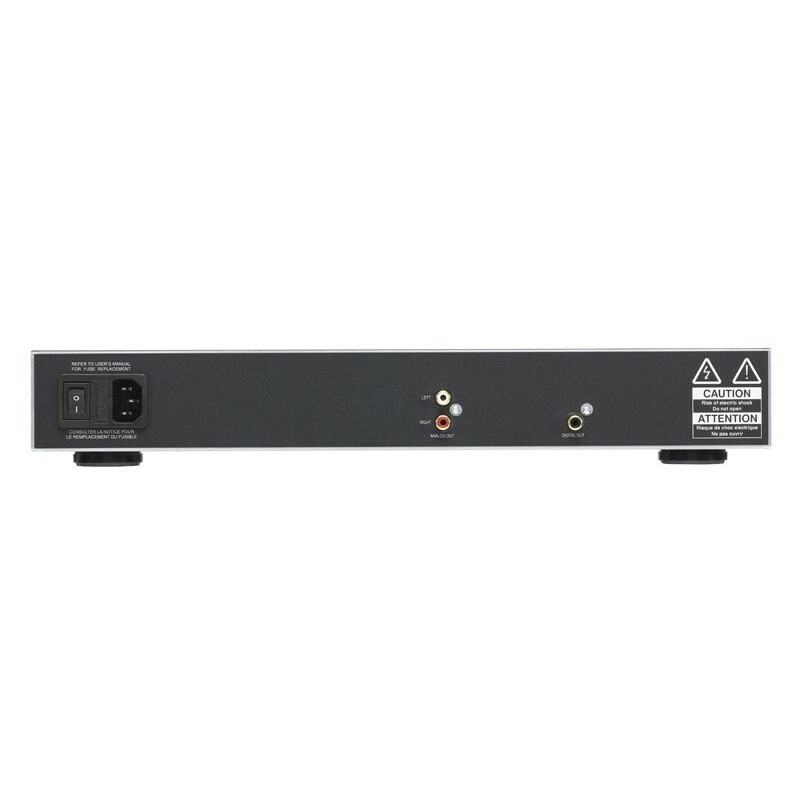 the Micromega IA-180 or IA-400 integrated amplifiers) or preamplifier (e.g. The Micromega PA-20). 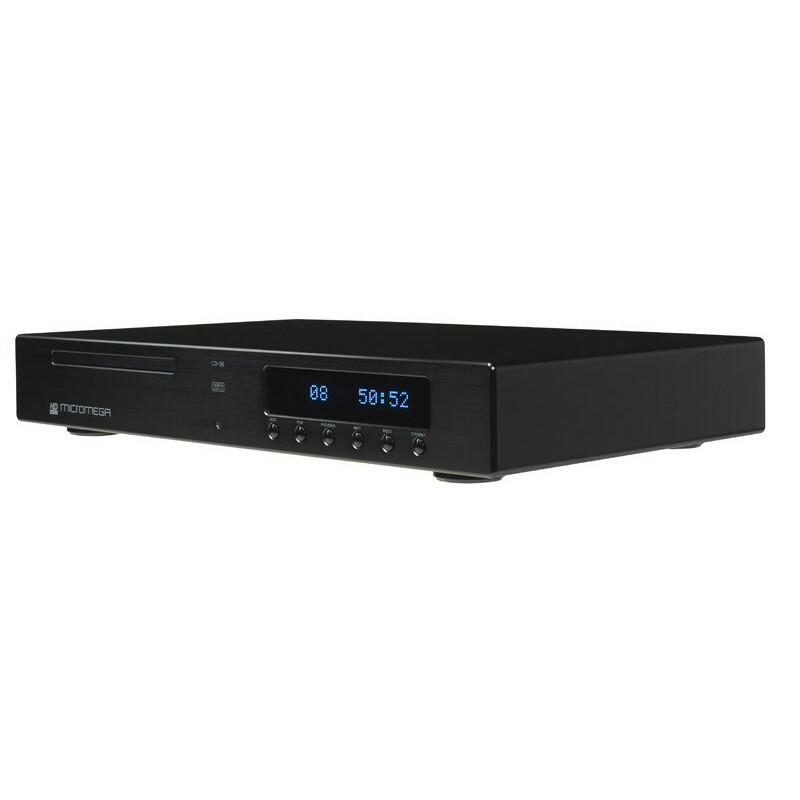 It also has a coaxial digital S/PDIF output if you wish to add a digital-to-analogue converter. Like all CD players, the Micromega CD-30 uses a mains power supply. Computers, televisions and many other consumer devices use switch-mode power supplies, which can cause interference. This type of power supply emits high frequency signals which can disrupt the sound quality, which is why the Micromega development team has spent extra time working on the power supply for the CD-30. 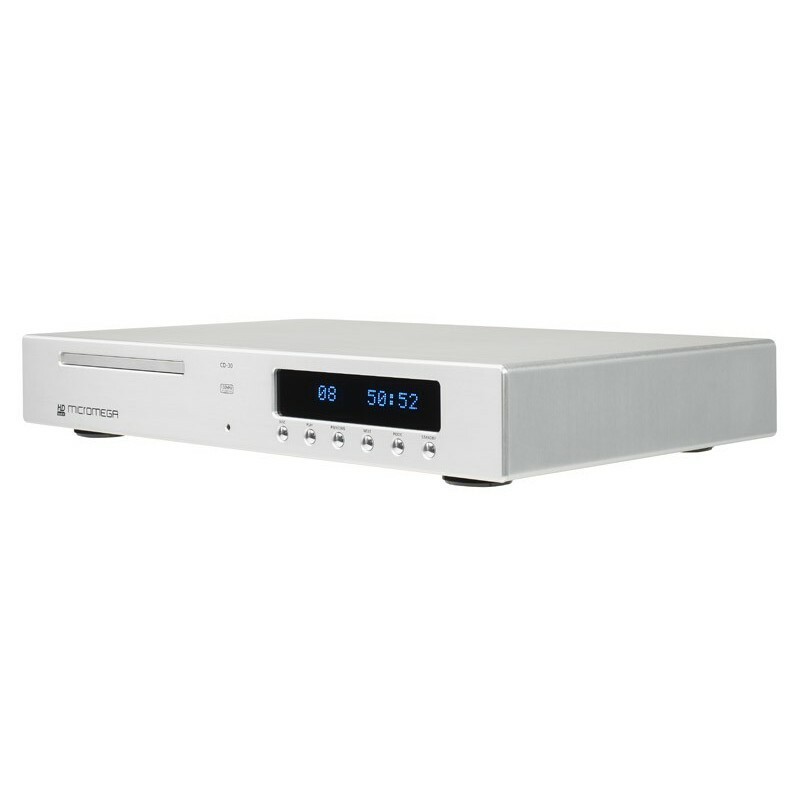 As a result, this CD player has two separate power supplies: one dedicated to the digital section and the other to the analogue section. The transformer for the digital section is an R-Core. These transformers are highly effective at filtering interference due to their very narrow bandwidth, which makes them ideal for devices that only require a low current. 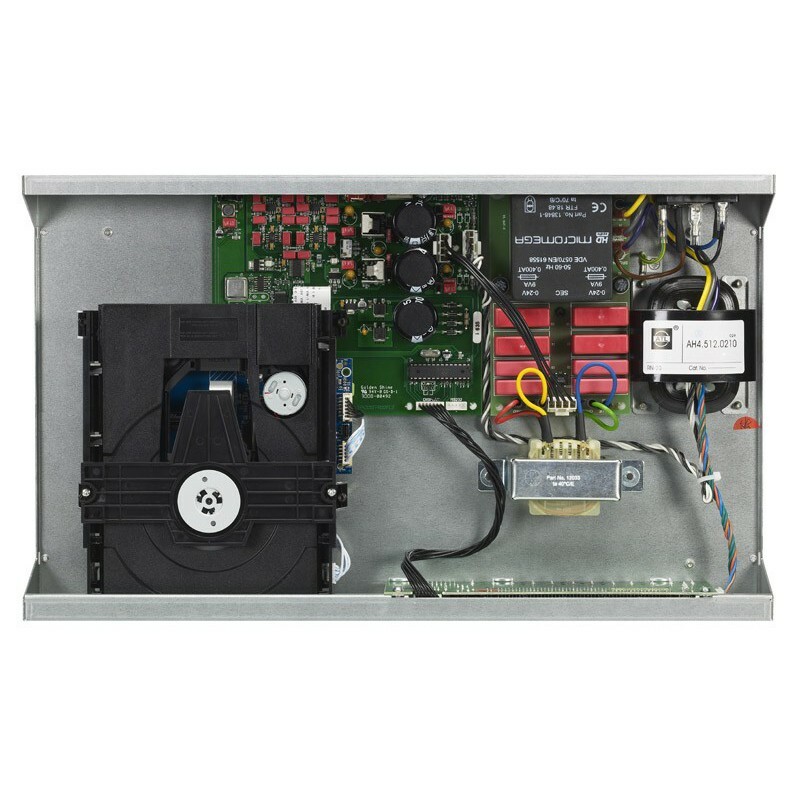 The digital power supply provides the required current to the mechanism, servo circuits and the entire user interface section. And for the analogue section, the Micromega CD-30 CD player uses an ACTS® power supply. This analogue power supply is regulated by a highly sophisticated circuit which uses current sources with very low impedance and noise levels. All of the capacitors used in the output filters are made with polypropylene film and low tolerances to ensure a perfectly cohesive sound quality. All of the components of the surface-mounted devices have been selected for their particular capacity to preserve signal transmission over very short distances. The Micromega CD-30 uses either a Sony KHM or Sanyo SFH 850 mechanism, and the mechanism is controlled by a Philips SAA7824 circuit. The CD player is controlled by a Micromega programme, which boasts meticulously designed error correction algorithms for sound reproduction. This ensures that information is extracted flawlessly from the CD. But the Micromega development team hasn't just relied on technical data to select and assemble these components. Careful listening is also an essential part of designing a product worthy of the Micromega name. The first thing you notice about this CD player is its transparency. The Micromega CD-30 brings out every detail of your favourite CDs with the utmost precision. It doesn't play games – cellos sound exactly like cellos and Gibson guitars like Gibson guitars! There’s absolutely no colouration – just the truth and nothing but the truth! The dynamic range is also excellent. The bass is tight, the midrange is precise and the treble flies high, without a hint of aggressiveness. 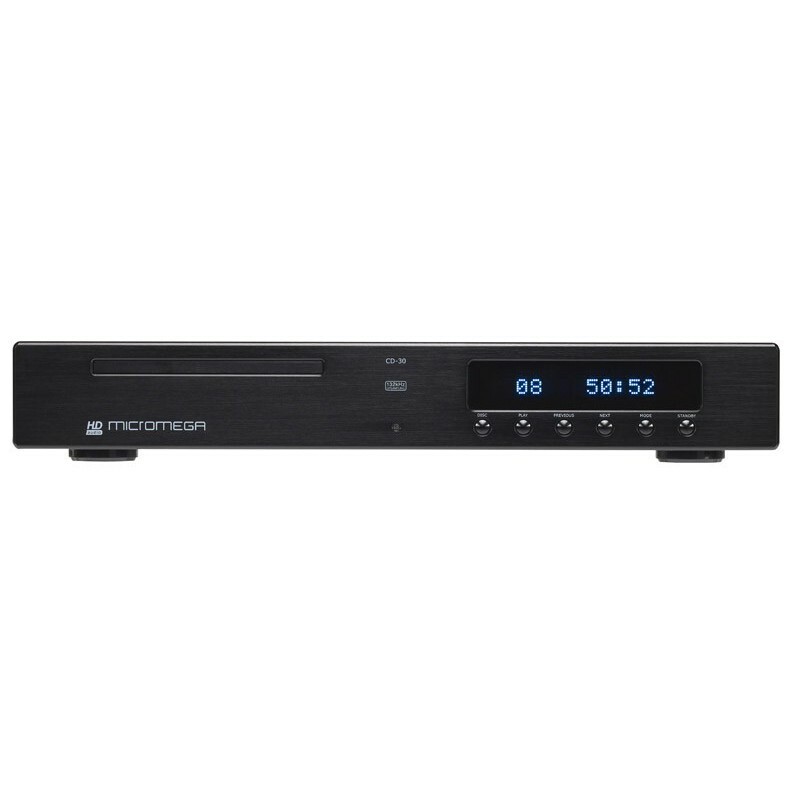 The Micromega CD-30 has proven itself to be a CD player with exceptional precision. Another excellent high-end product from Micromega.